All you need is a lunch, fishing license/tag and drinks. May also need rain gear/ sunscreen, boats will have ice chests on board. Also propane heater when needed. 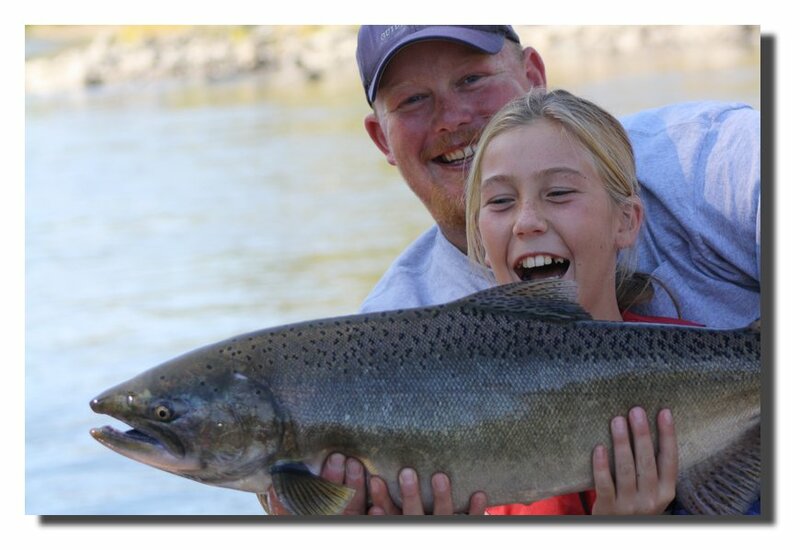 Make sure to ask us about about our gift certificates for the fishing friend or special someone in your life. Fishing Southern Oregon rivers has been an obsession of mine for a long time. Watching people catch fish makes me more excited than anything else. 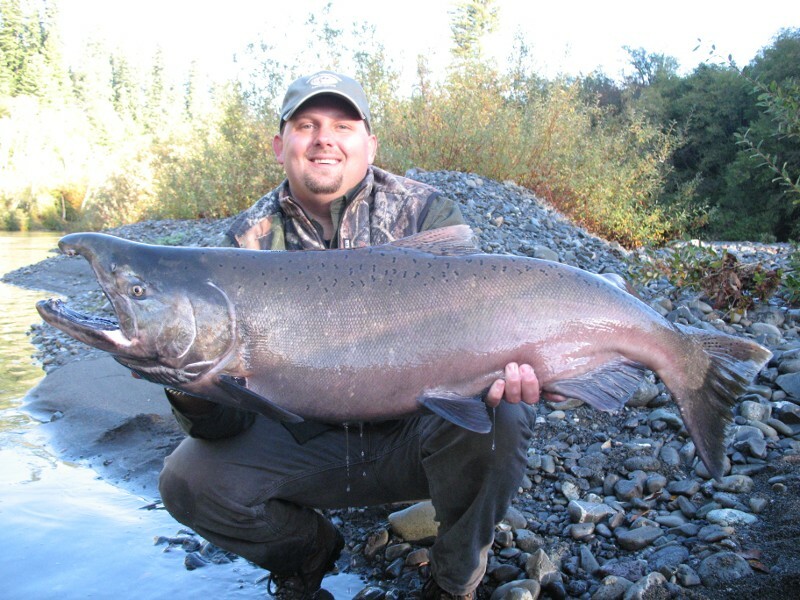 The scenery alone in this area is like no other, throw in some of the best steelhead and salmon fishing on the West Coast, and you couldn't ask for more. 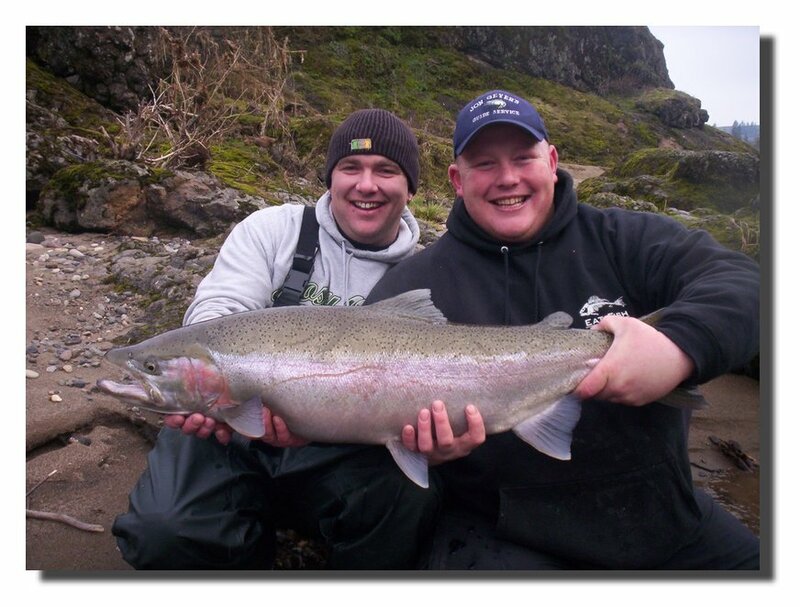 I offer fully guided fishing trips on the Rogue, Elk, Sixes, Umpqua, and Chetco Rivers. Whether you have never fished before, or just want someone else to do all the work for you, I'm your guide. 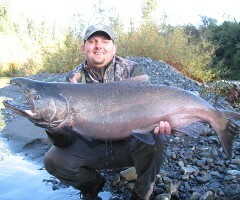 I supply all of the equipment you will need to catch these amazing fish. 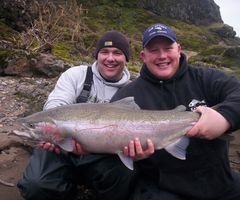 If it's bait, lure, or fly-fishing I can instruct you and help you catch the fish of your dreams. 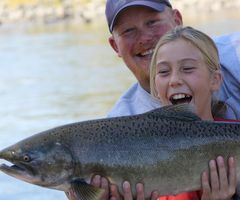 If you haven't had the chance to watch a steelhead cartwheel out of the water while peeling out line, or the experience of having a salmon make you work for every inch of your line, you're missing out on a lot of fun. Please contact me for a fishing experience of a lifetime. One person or many, I can handle any size group with the help of other very experienced and professional guides. I am a fully licensed and insured river guide.